Market Snapshot for Lauderdale Harbors, Single Family Homes, residential community in Fort Lauderdale, Florida. 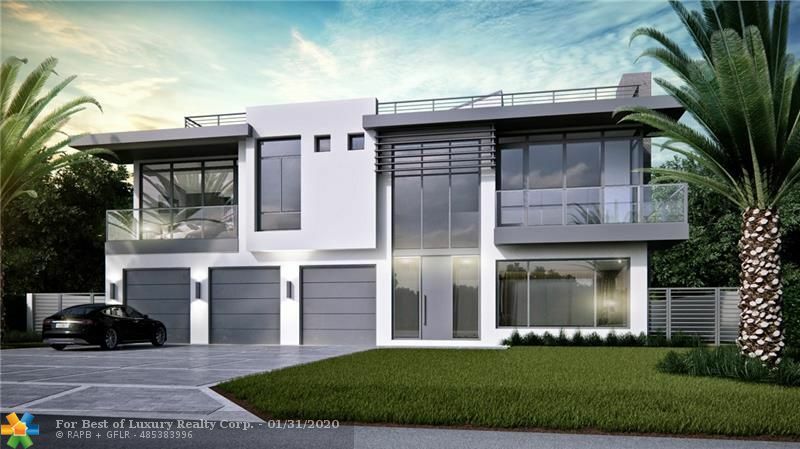 Lauderdale Harbors Single Family Homes is located at 1631 12 CT, Fort Lauderdale, Florida, 33316. This residential community was built in year (2008) and currently offering (17) Single Family Homes for sale in Lauderdale Harbors, with price ranges from $659,000 to $8,995,000. Whether you are looking for most up-to-date Lauderdale Harbors, Single Family Homes, residential community or another luxury development in Fort Lauderdale, Florida to Buy or to Sell, our website will provide you with the most up-to-date luxury homes and condos for sale in the city of Fort Lauderdale.